The picture displayed for this item is a picture of the LX400 and may not be of this part number. 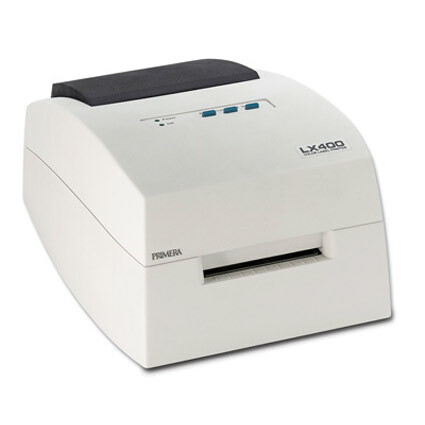 For a complete product description, including technical specifications, warranty information, and additional models please visit the main LX400 page. Media Sensors: Moveable see-through sensor for die-cut labels; Reflective for labels and tags with black stripe; Continuous label stock; Preprinted label stock.